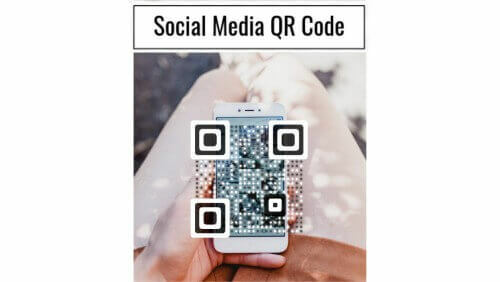 There are many QR Code generators that allow you to link a QR Code to one of your social media accounts such as Facebook Page, Twitter Account, Instagram profile, or LinkedIn profile. But if you are a decent-sized company, you might probably have more than one social media account. The popular ones for businesses include Facebook, Twitter, Google Plus, LinkedIn, Instagram, and Pinterest. But then will you go for a Facebook QR Code generator or the one for Instagram? How do you choose between all these social media platforms? The answer is simple—don’t. Give your customers the option to choose. Provide them one QR Code for all Social Media. 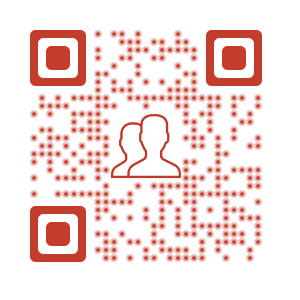 We are calling it the Social Media QR Code. Today, many businesses and marketers use different types of QR Codes for operational as well as promotional uses. For example—Etsy sellers use QR Codes to get followers. These followers then get updated each time a new product is added. A. 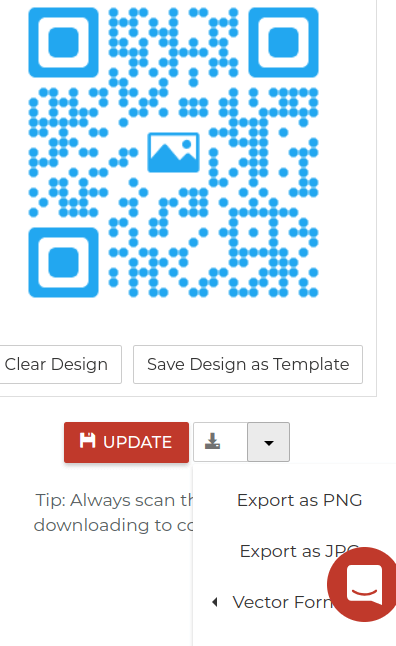 How do I create a Social Media QR Code online? That’s it. Once that you have an all-in-one QR Code for social media profiles, you can use it to increase your followers. 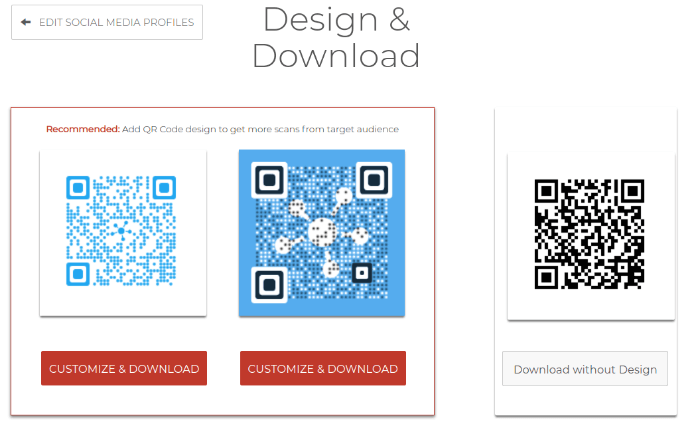 You can even get your users to mail you with the Social Media QR Code itself. 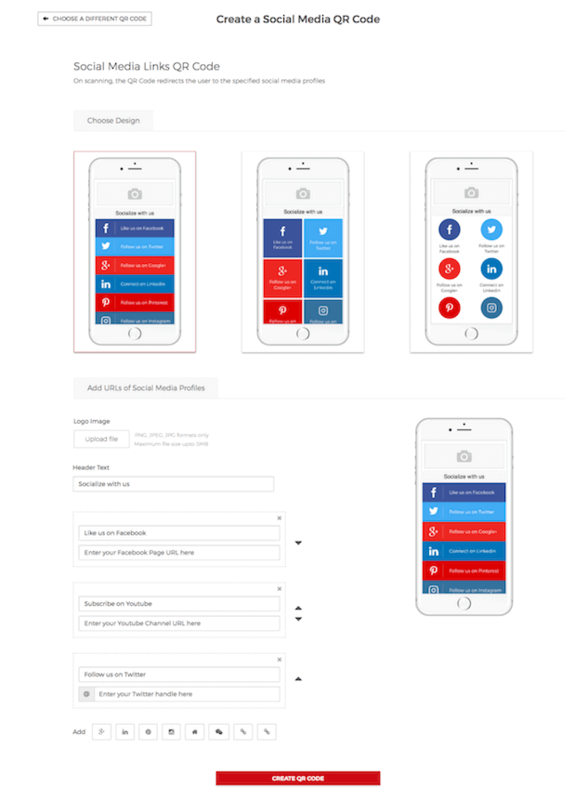 As users click on this link, the default mailing application of their phones will open with pre-filled recipient, subject, and email body fields. 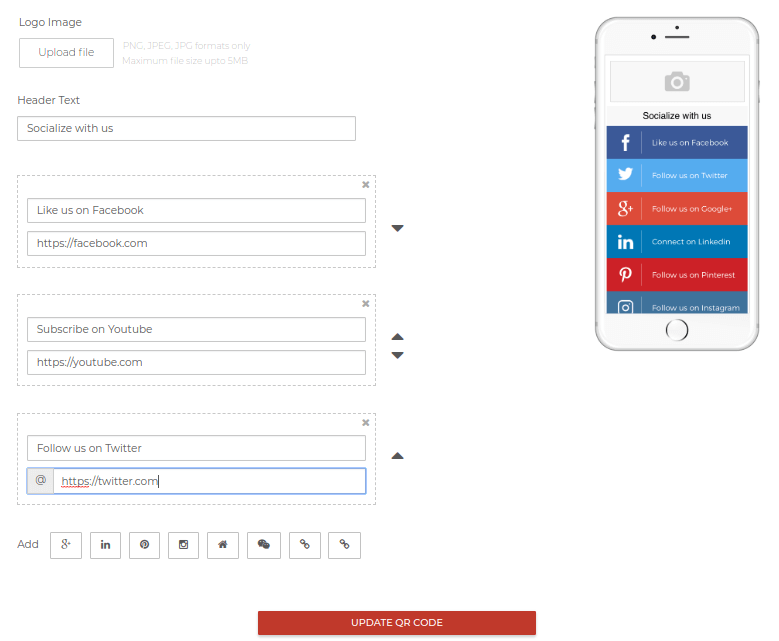 You can also edit the button text to ‘Email Me’, ‘Email Us’, etc. The links will be updated and you can use the same QR Code. Still have queries? Feel free to ask them in the comments section below.